It’s a trend that seems to have stuck in the world of beauty, however highlighters can be pretty hit or miss. They often look ashy, streaky and can stand out for all the wrong reasons. Here’s a list of my favourite highlighter’s that are fool proof and offer that almost wet looking finish. 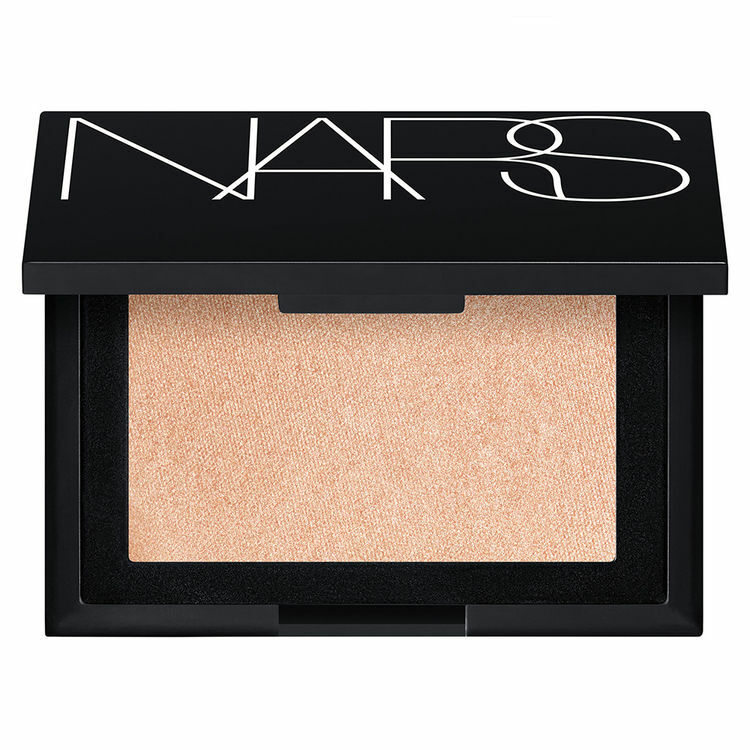 The first highlighter that came to mind was the Nars Highlighting Powder. I was wearing this last week, when my friend exclaimed that my skin looked glass like and supremely glowy. Given that everything on my face apart from the Nars Highlighting Powder was matte, I think that speaks for itself. This truly is one for those who want a highlighter that doesn’t look glittery or shimmery just glowy. Be wary though, this one can be blinding if built up. Ever since I saw Nam Vo (@namvo) aka the insta queen of the GLOW, drenching her cheeks with this highlight I knew I had to get my hands on it. The finish is out of this world, slightly iridescent, it looks different at every angle. It’s almost like a sunset on your skin, trust me. 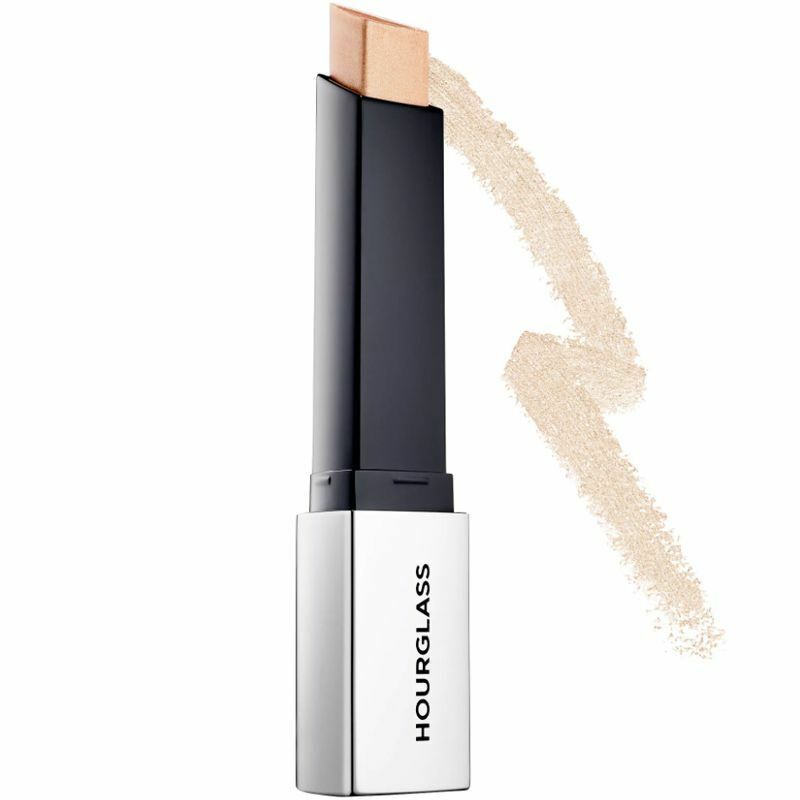 If you prefer cream products, look no further than the Hourglass Vanish Flash Highlighting Sticks. Don’t underestimate these, they can take your glow to the next level real quick. They also come in five different shades from a gorgeous champagne to a lovely bronze, because our skin doesn’t come in one standard colour so why should our highlighters? The beauty of these is they look just as beautiful on bare skin or a full face of makeup. These also come in a myriad of shades, including some that are iridescent and others that would work perfectly as a glowing blush. If you’re indecisive and want the option of more than one colour without the price tag of three different highlighters, I present to you the M.A.C Hyper Real Glow Palette. M.A.C is no stranger to sell-out highlighters such as Soft and Gentle and Whisper of Gilt, but they’ve really hit it out of the park with this one. With a surreal, buttery and glistening finish, the option between two palettes each with three shades inside, if you want a luxury highlight that will last you a lifetime, this one is for you. I’ve tried a ton of liquid illuminizers but the Josie Maran Argan Enlightenment Illuminizer still has my heart. With moisturizing argan oil and a champagne tone, this one makes for the perfect mix in with foundation, moisturizer or even just alone on the skin. It also looks lovely on top of other makeup, however I’d recommend using a blending sponge to apply it.